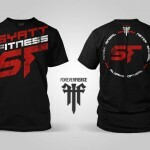 The first batch of Syatt FitnessT-Shirts should be arriving within the next 1-2 weeks. 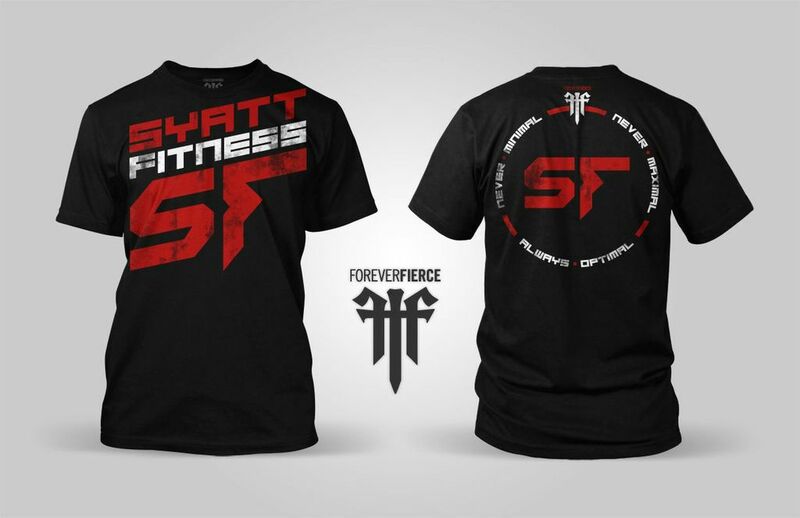 I expect them to sell out within the 1st day or two so if you’d like to reserve a shirt make sure to shoot me an e-mail to jordan@syattfitness.com. 2) I’m excited to announce that following my final semester of University (I’m done in January!) I’ll be working as a full time strength coach at Total Performance Sports. I’ve been coaching there all summer and it has been one of the best experiences of my life. I’m extraordinarily fortunate to have this opportunity and can’t possibly express how excited I am to get back and start coaching. Enjoy the articles and strength lessons and have a great weekend! Monday’s Strength Lesson: Want to get stronger? Stop long-distance running. All too often individuals will tell me in exasperation how they just can’t gain strength no matter what. They eat right and lift heavy but their progress is at a standstill and they can’t figure out why. Plain and simple: when the goal is increased strength, long-duration running will negatively affect your results. You might be able to get stronger while running in the beginning stages of training but, once you gain a base-level of strength, your progress will stall. Does this mean you have to stop running altogether? No, of course not! Instead of long-distance running you can opt for short(er) duration/high(er) intensity drills such as hill sprints, KB swings, and other methods of the sort. Tuesday’s Strength Lesson: Try High-Bar Squatting to help maintain a vertical torso during the Squat. Low-Bar Squatting is often touted as THE Powerlifting Squat. While many PLers do opt for a lower bar position, I’ve found that switching to a higher bar position almost instantly improves form/technique and subsequent performance. For example, a higher bar position will force the lifter to keep their torso upright or else the barbell will roll over their neck. In doing so the lifter won’t need to Goodmorning the weight up (as is so often seen in low-bar squats) and will instead have a much more efficient lift. Wednesday’s Strength Lesson: Just stick to the basics. Without fail every single one of my programs will include a variation of each exercise listed above. It won’t draw much attention. But it will get you strong, lean, and healthy. Thursday’s Strength Lesson: Training for strength does NOT mean you will get big or bulky. The image of strength is often convoluted and pictured as a massive bodybuilder with muscles bursting out of every crevice on his body. Granted, the bodybuilder may be strong but training for strength alone will not get *anyone* big or bulky like him. So what is training for strength? If it doesn’t get you big or bulky, what does it do? Want to look, feel, move, function, and perform better?